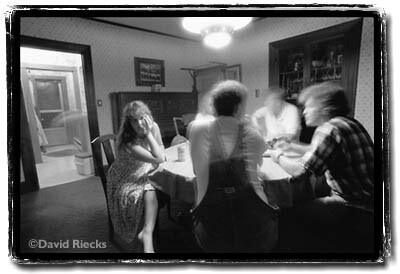 David Riecks is a professional photographer who approaches assignments with a fine art sensibility. His love of travel has taken him all over the world to photograph unique people and places. I license my photographs for use in advertising, editorial and multimedia applications. My images are protected by international copyright. Please note this is NOT clip art.